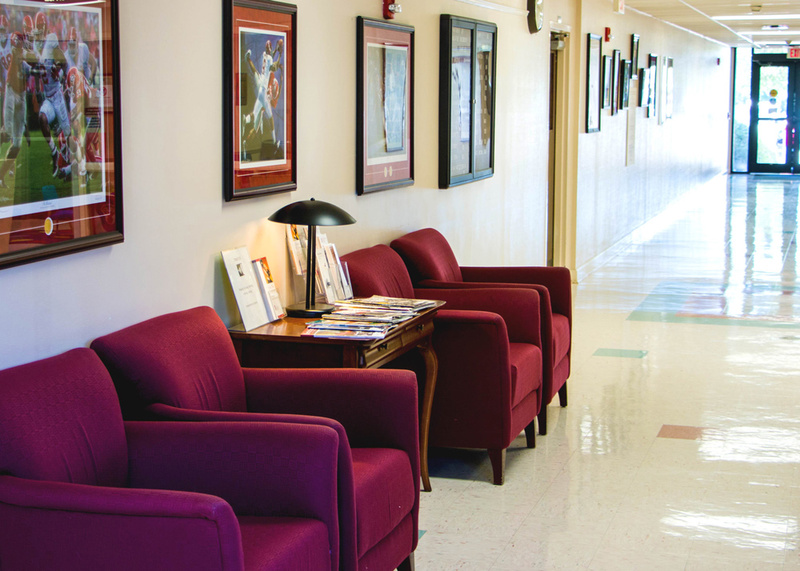 Each year the Speech and Hearing Center serves some 900 Alabamians of all ages, providing more than 4,500 hours of treatment and diagnostic services. A full list of our programs is provided on this website; each program’s individual page provides detailed information. Within these programs, clients are served year-round by experienced, licensed, and nationally certified speech-language pathologists and audiologists who direct and supervise students in diagnostic and rehabilitative procedures. Many of our services are covered by insurance; see our Billing Policies page for more information.